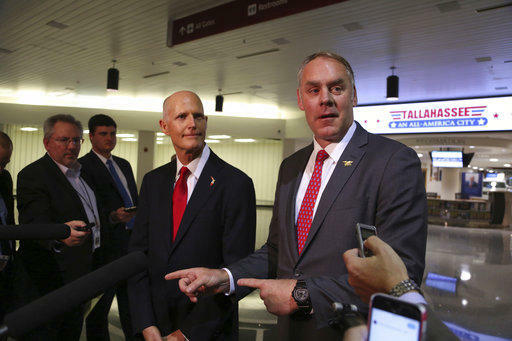 Interior Secretary Ryan Zinke appears to be doubling down on the confusion, about whether or not Florida is exempt from a five-year offshore drilling plan announced in January. 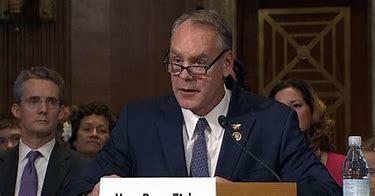 Appearing before the House Natural Resources Committee on Thursday, Zinke responded to Rep. Norma Thomas, a California Democrat, about why her state didn’t get an exemption like Florida. 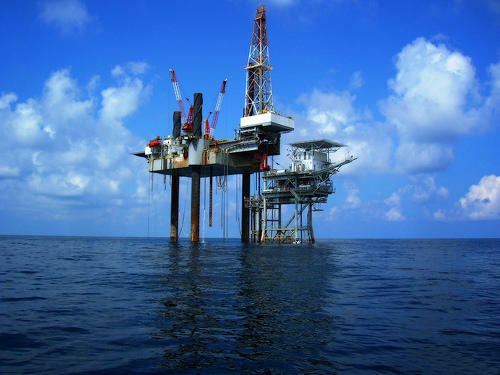 It has been almost an article of faith in Florida politics: residents do not want oil drilling off the state’s coasts. 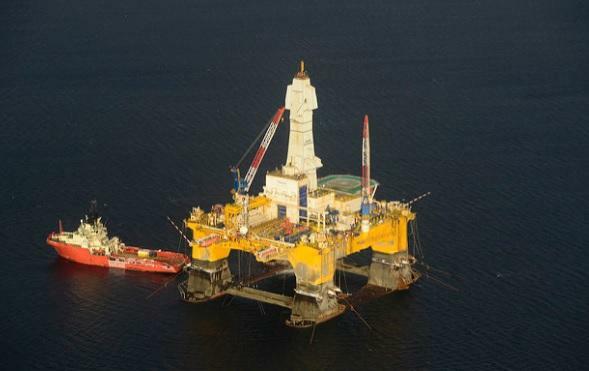 But poll results released Thursday suggest that a drilling ban might not have enough voter support to go into the Florida Constitution. 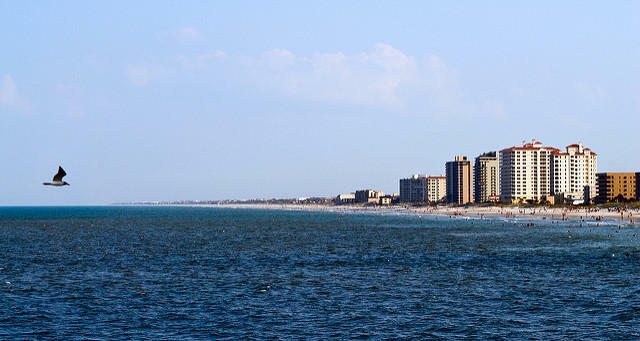 Northeast Florida Republican Congressman John Rutherford is helping lead a bipartisan effort against seismic airgun testing in the Atlantic Ocean, which could lead to drilling for oil and gas. 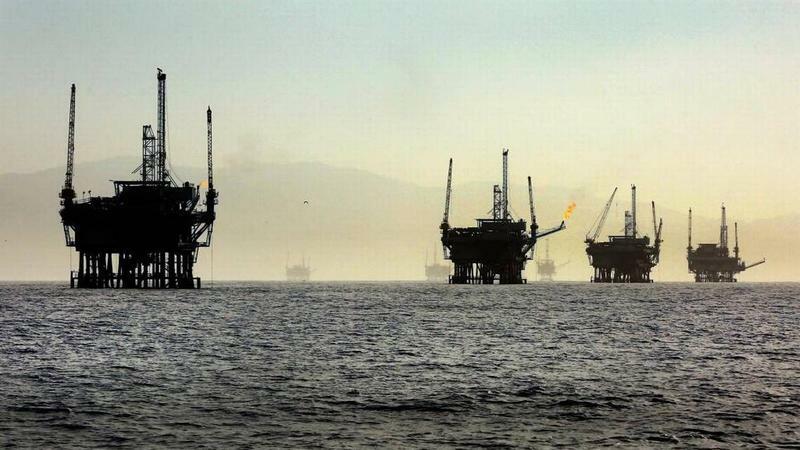 It’s been nearly a year since a Miami-based family applied for a permit to build an exploratory oil-drilling well right on the fringes of the Everglades, outside of Miramar, generating an uproar in the community. Nevertheless, the Kanter family proceeded with the petition and it could be approved as early as late summer or early fall. 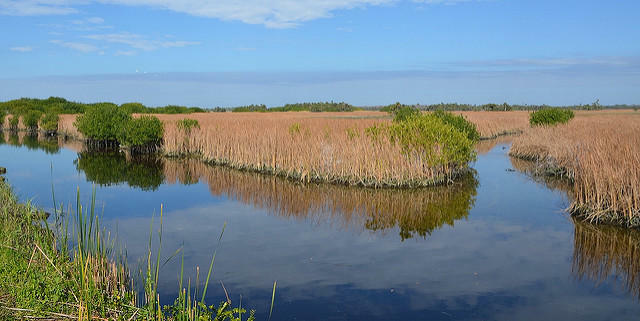 Texas wildcatters have moved into the fragile wetlands and wildlife refuges in Collier County, part of the Everglades, where a mini-oil rush is under way, the South Florida Sun Sentinel reports. 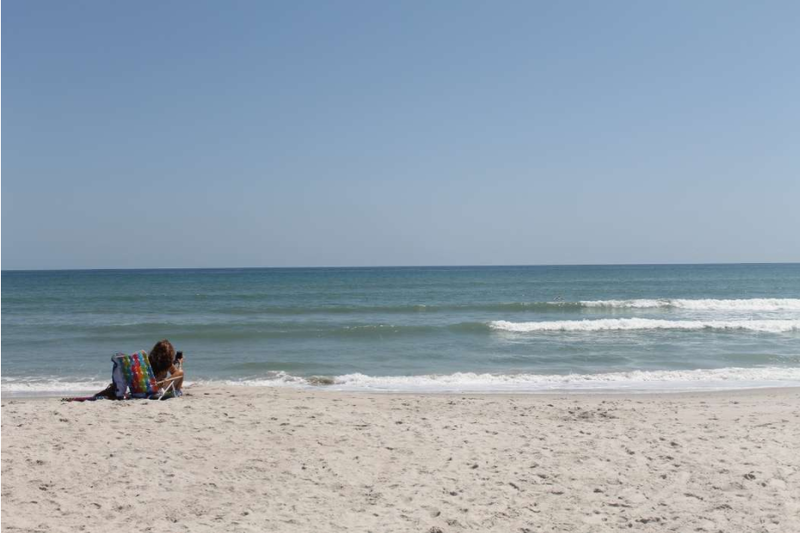 While some in Florida back the move in the name of energy-independence, environmental groups say weak regulation risks not only the ecosystem but the drinking water supply.